In this article, we want to share with you some great places to meet people in Stockton, CA and make some new friends. Finding friends depend on whether you go to the right places, meet the right types of people, and your social skills. We hope that we can help you with the places part in this article, and we hope you’ll try at least one idea in the next few weeks. 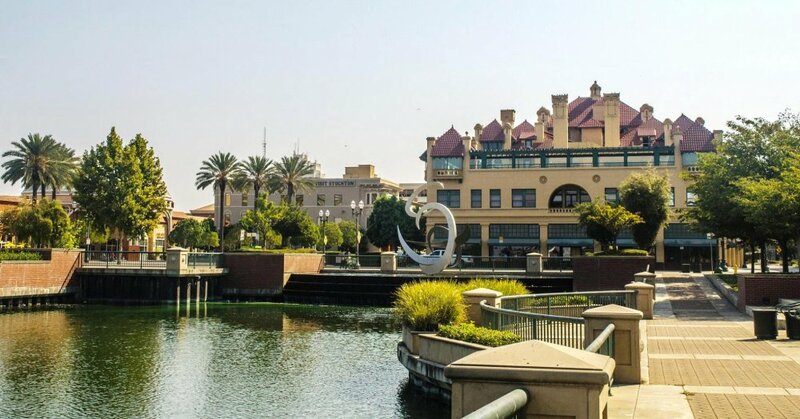 Stockton has had its fair share of ups and downs through the years with the city now back on track to becoming a great place to live and work. Thrice named an All-American city if you have recently shifted base to Stockton you will find it a pleasant city to call home. The city has a buzzing cultural and arts scene with a busy social calendar, so meeting new people and making friends will never be a problem. Whether you are a foodie, a college student or a young millennial, there are loads of places to meet some amazing people. 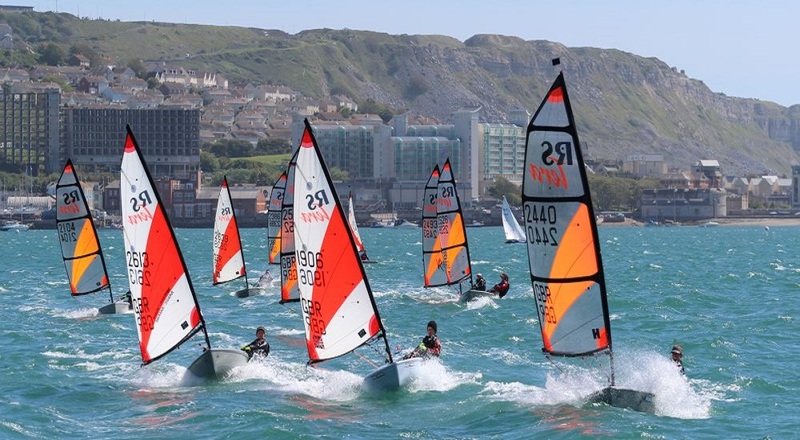 Whether you are a pro at sailing or a novice about to try it for the first time, sailing is an excellent recreational activity to enjoy in town. The Stockton Sailing Club offers a wonderful opportunity to be part of a sailing team and learn the art of sailing. There is a team of sailing experts to coach beginners and those not conversant with the sport. You get to meet new people which open up the possibility of making some great friends. You will find Stockton to be a wonderful place for biking. With an active community of bikers in town, joining a biking club would make it possible to mingle and bond with other biking enthusiasts. 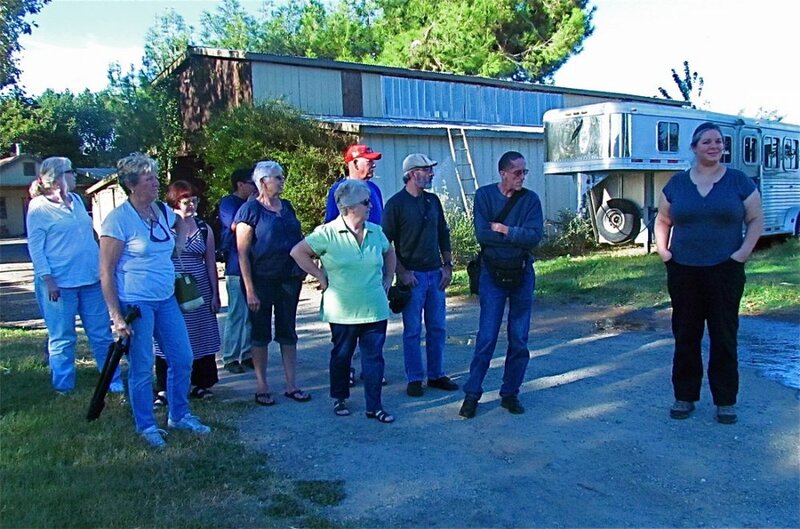 It is a great way to meet people in Stockton and foster new friendships, through biking excursions and plenty of other activities in the city. If you love photography and want to improve and learn new skills enrolling with the Stockton Camera Club would be the ideal place. The club welcomes photography enthusiasts of all levels with photography workshops, competitions, using specialized software in photography, field trips etc. All of these offer you a unique opportunity to meet and socialize with other club members. If you are new in town and want to meet people in Stockton becoming part of a fitness club or workshop, would offer you a chance to meet other residents in the city. Working out together with a group makes it possible to meet new people and fraternize. This could lead to making new friends with group members who share a similar passion for staying fit. The Crunch Community in the city comprises of members from all across town and you could get to become part of this growing community of fitness lovers. Stockton is a great city to live if you are passionate about motorbikes and riding. 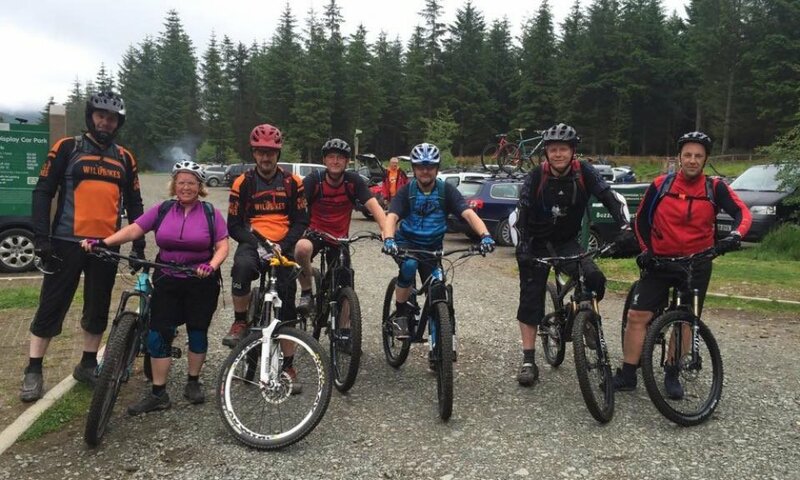 There is a flourishing biking community in town that is growing with new members joining them on a regular basis. When you sign up with them you get to be an active part of their events and activities. You get a chance to meet other bike lovers. With a wide choice of routes and locations and regular group tours and trips in and around the city, you will get a wealth of opportunities to make new friends in Stockton. Sports are a great way to bond with fellow sports lovers when you are new in town. Sharing a passion for a popular sport ensures that you will find plenty of people sharing the same interest. Rowing is popular in the city among its local residents. Thus, it presents a fine opportunity to become part of the tribe of rowers in town. You get to enjoy a wholesome and enjoyable sports activity and in the bargain get to meet and make new friends in Stockton. 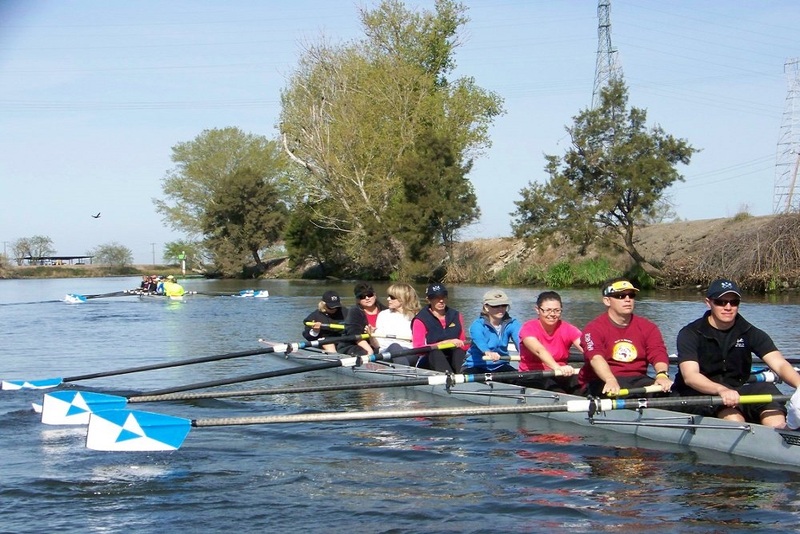 Enroll with the Stockton Rowing Club and you will get learn the techniques of rowing from professionals (if new to the sport) and get to increase your social circle as well. Another way to meet people in Stockton is through sports. The triathlon is a challenging and at times grueling sport with only some of the fittest people completing the events successfully. If you have a passion for competitive sports and ready to take up the challenge, being part of the triathlon community would go a long way to stay super fit and even make some fantastic friends. 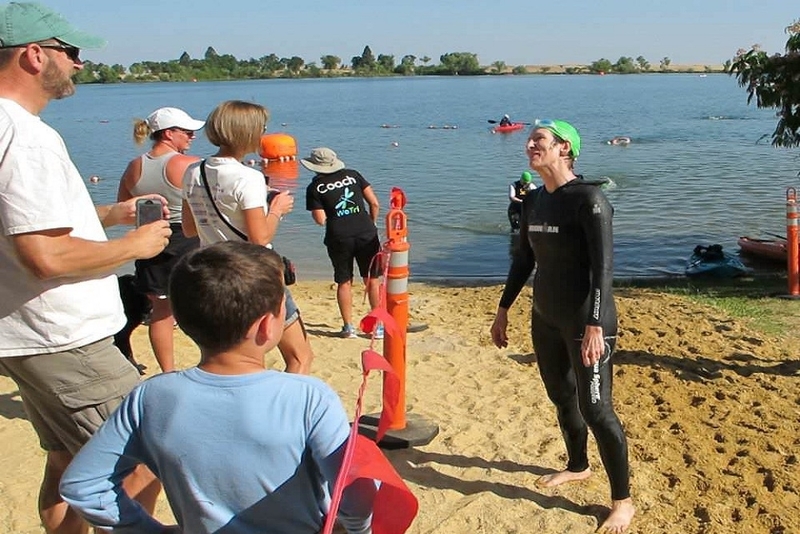 Triathletes are a strong-knit group of fitness enthusiasts and by joining their group or community you are sure to bond and make a great new set of friends for a long while. Another key factor that determines the quality of your social life, is your social skills. At Get The Friends You Want .com we focus on sharing with you the techniques and skills that take the least amount of time to apply. We focus on giving you the most effective skills, which produce the quickest results. And that’s because we know you’re busy.